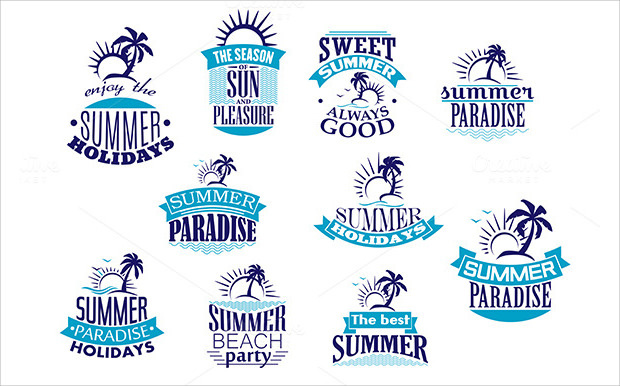 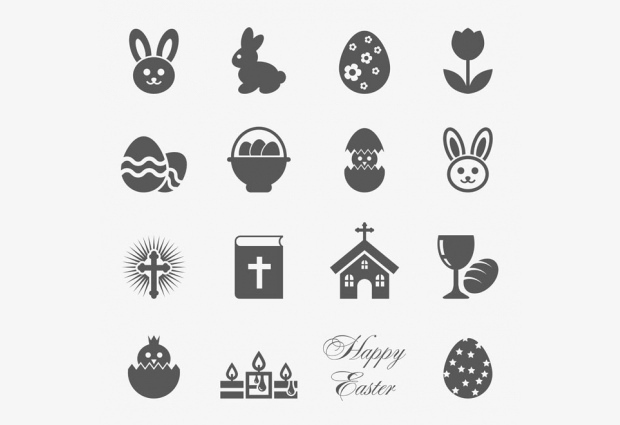 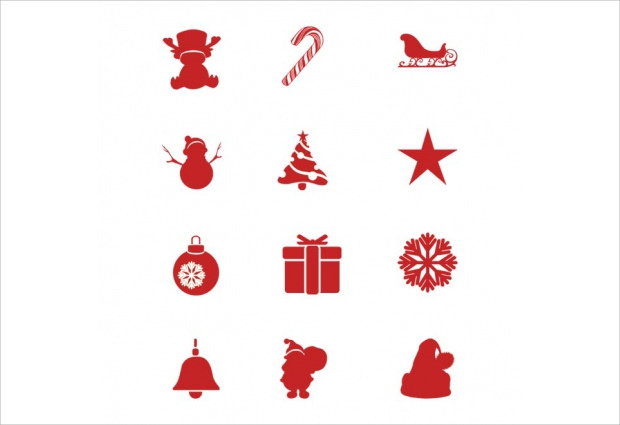 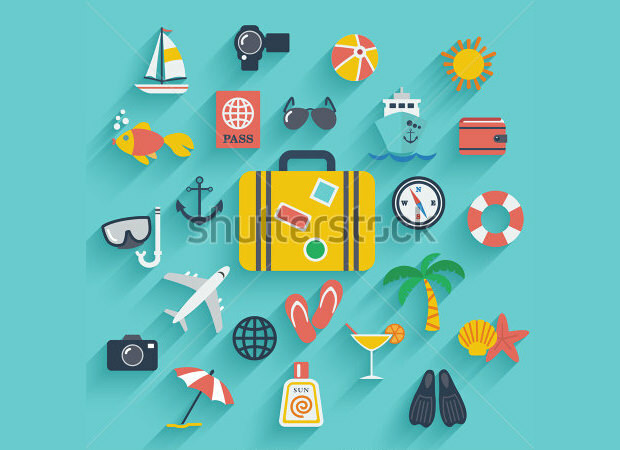 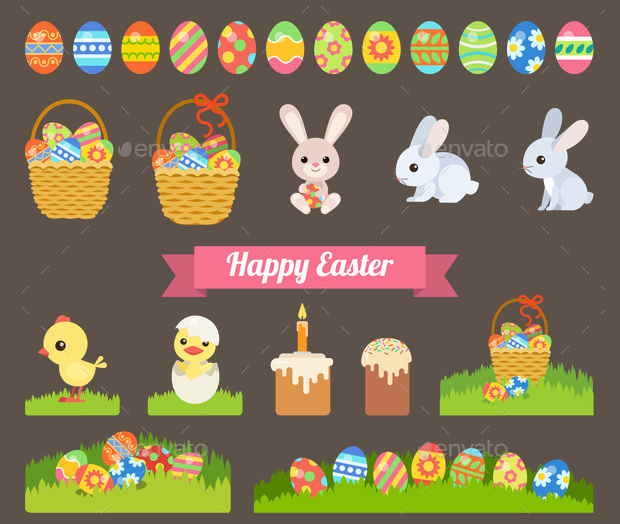 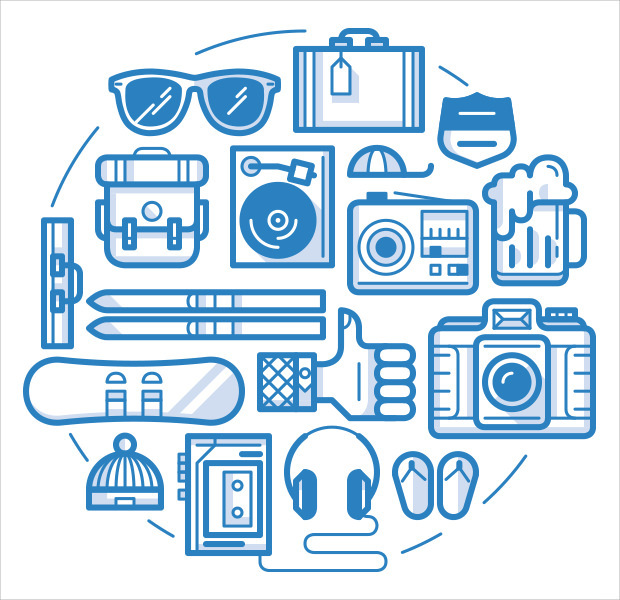 You will for sure find exact type of icons you need for your holiday design. 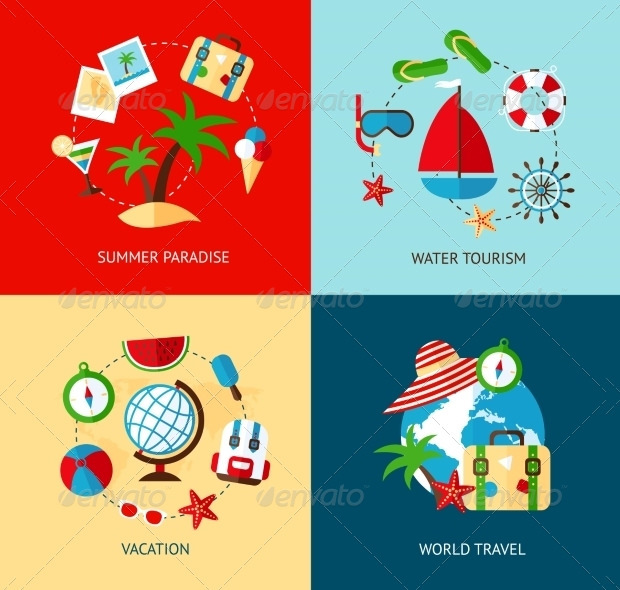 All holiday seasons have been adequately covered and you can find the right one that will suit the particular holiday season you are designing for. 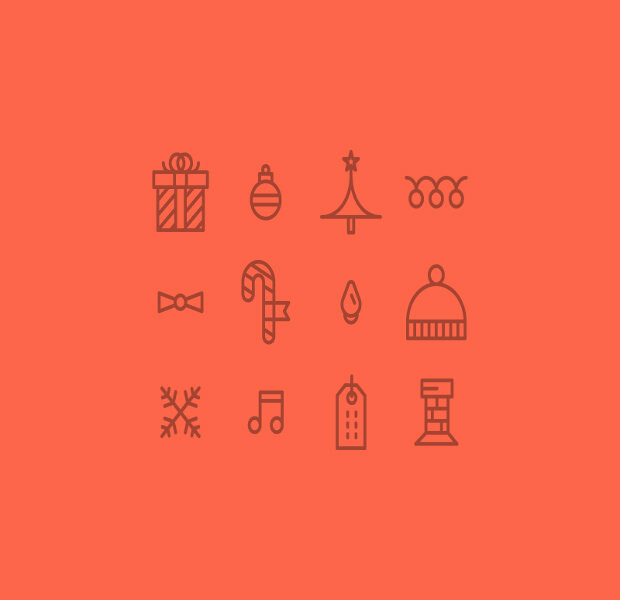 Some of the holiday icons you need include: Seasons tweeting icons, Vacation season icon, holiday diving icon, summer icon, happy holiday icon and others.